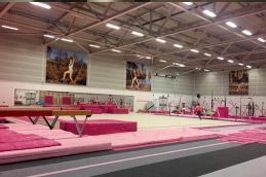 On Friday our National Coach David came to visit the Pink Gym. The girls worked very hard and took away lots of new ideas! Great motivation for them all! #alwayslearning!